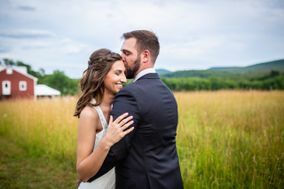 Whether your western Massachusetts wedding will take place at a converted barn or industrial chic venue, these Springfield wedding photographers are ready to capture the day. 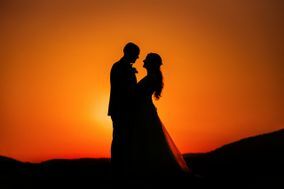 Be sure to scroll through each pro’s reviews to get a sense of how they work with couples before you reach out to any of these Springfield wedding photographers. Located in eastern Massachusetts on the banks of the Connecticut River, the city of Springfield is a beautiful town full of cultural and natural wonders. 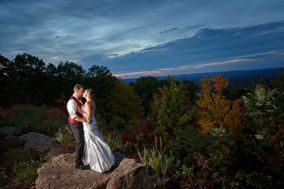 If you are looking to plan a wedding near the Eastern Seaboard, this mid-sized scenic city may the perfect choice for you. 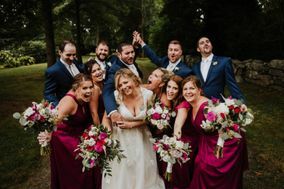 Filled with excellent wedding venues and a surplus of photo opportunities, Springfield is a wedding destination that definitely requires a professional wedding photographer to capture the grandeur of your celebration. 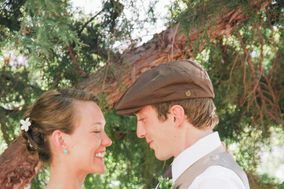 Your wedding photographer is a crucial component of your Big Day. 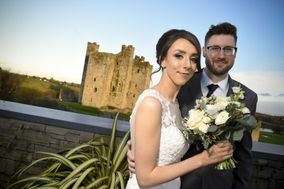 Your photographer is responsible for capturing your most magical moments and turning them into high quality pictures that you can cherish for years to come. 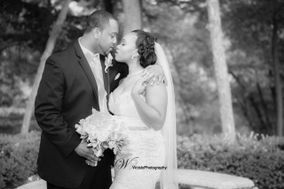 When choosing your Springfield wedding photographer, start your search by reading online reviews of professionals in the area. Once you’ve found several you like, the next step is to check their portfolios to see whose photo style aligns with your own. 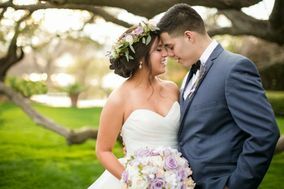 For your top two or three candidates, we recommend scheduling in-person interviews to get a better feel for what it’s like to work with each photographer. 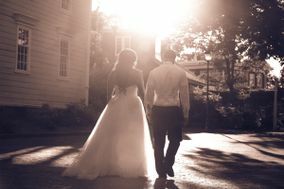 No matter which photographer you end up choosing, you need to leave room in your wedding budget for their services. Most professional photographers in the Springfield region charge a minimum of $1,000 for their services. 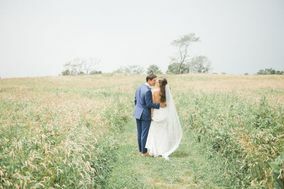 Springfield and its surrounding area are full of exquisite landscapes and buildings perfect for wedding photographs of any style. The city of Springfield itself has hundreds of years of history and culture reflected in its numerous buildings, many of which are used as homes, museums or art galleries today. 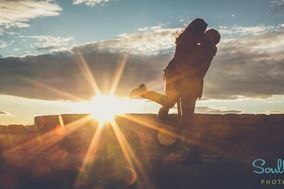 Springfield is also a short drive away from a number of natural wonders that are be perfect for incorporating into pictures, including the Massachusetts country side, Cape Cod and the Connecticut River. 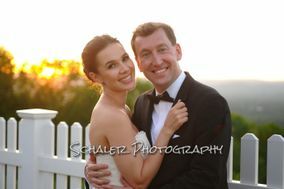 Choosing Springfield as your wedding destination means you will enjoy beautiful weather on your special day. 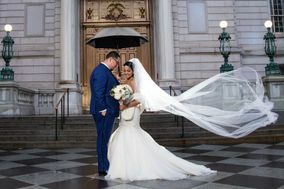 The city experiences the seasons vividly – if you’re into snow in the winter, greenery in the spring, sunshine in the summer or colorful leaves in the fall, chances are you’ll find a good time to book your Springfield wedding. Prepare well for whatever season you choose. Bundle up in the colder months, and book a wedding venue with indoor accommodations if your wedding date is in fall or winter. Ready to start knocking items off your wedding checklist? 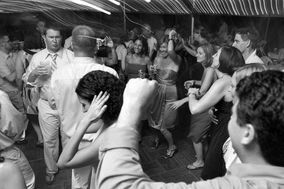 Use the available tools and resources here on WeddingWire, and begin making your dream day in Springfield a reality.